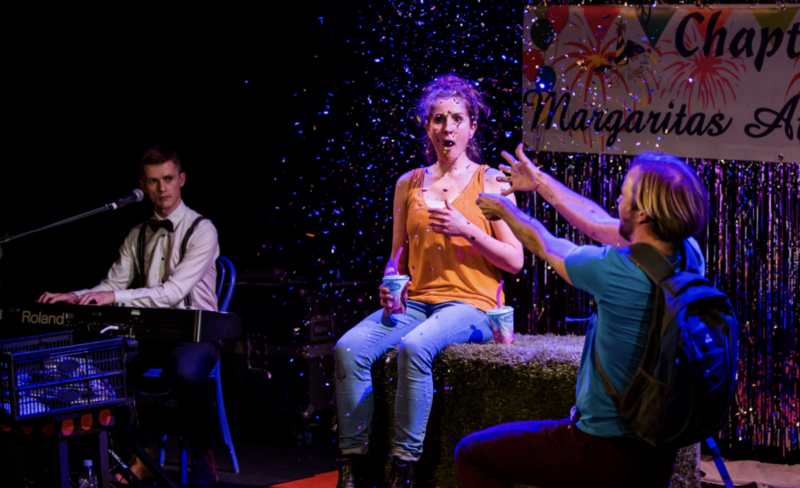 An award-winning comedy musical that throws glitter at depression backed by NHS and mental health charities Mind and Mental Health Foundation is going on tour in the New Year. 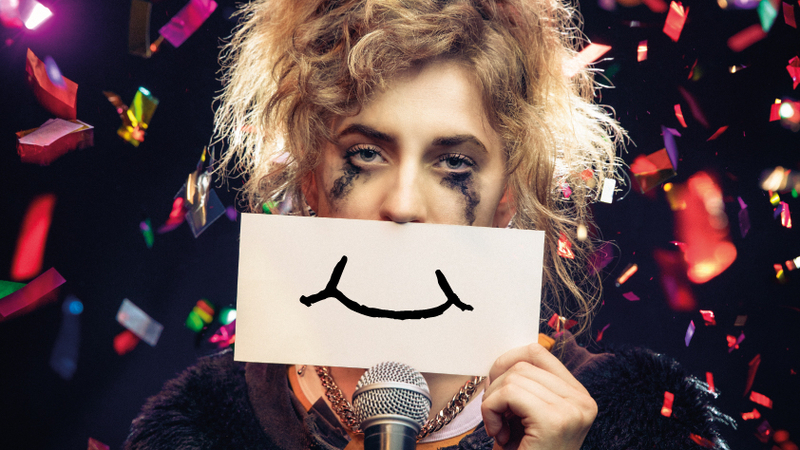 Hull-based Silent Uproar is taking A Super Happy Story (About Feeling Super Sad) back on the road after wowing crowds and critics alike at last year’s Edinburgh Fringe. The tour includes a 29-day stint in London and will also be visiting Brighton Festival as well as Hull. Co-produced by Hull UK City of Culture 2017, the tour has been made possible with the support of Arts Council England, house touring network, Hull City Council, New Diorama Theatre, Hull NHS Clinical Commissioning Group and Hull Truck Theatre. Tickets for the show, which won the Fringe First Award and Best Musical Award at last year’s Edinburgh Fringe, will go on sale in the New Year. For more information, go to www.silentuproarproductions.co.uk. Be the first to comment on "Musical backed by NHS and mental health charities returns to city"